« Will the computer mouse be obsolete by 2015? I’ve referred to these billboards countless times during discussions of witty advertising with friends. The creative wars between competitors are quite entertaining. 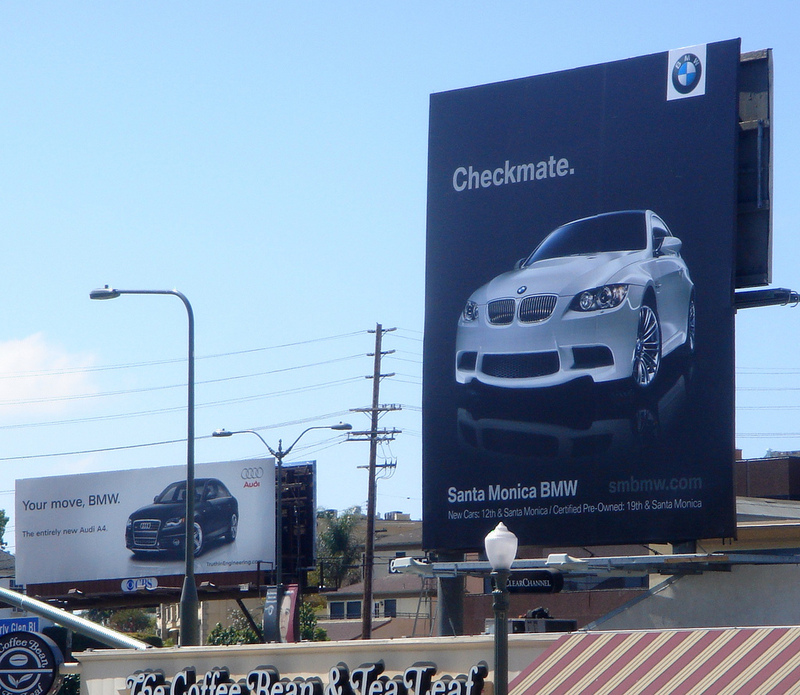 Check out the rest of the Audi Vs. BMW Ad Campaign. This entry was posted by Nadeem Bakhsh on July 15, 2012 at 7:07 pm, and is filed under awesome. Follow any responses to this post through RSS 2.0.You can leave a response or trackback from your own site.